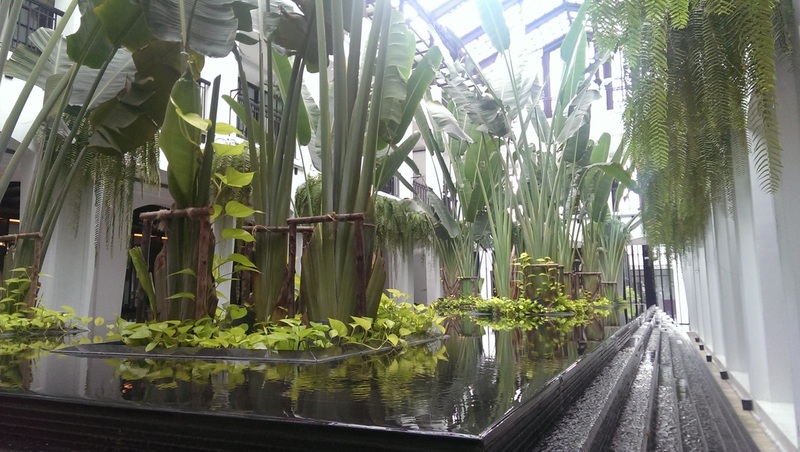 Long story short: Bangkok's most expensive hotel. By some way. 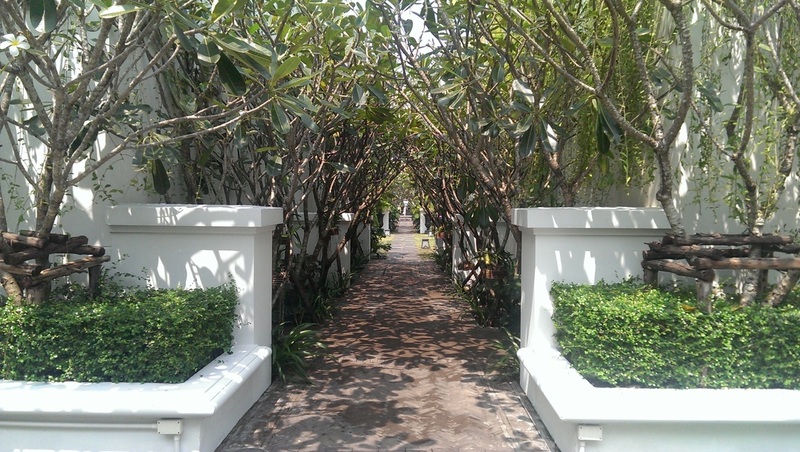 Jason Friedman, General Manager of the Siam Hotel, is coming off a dramatic time of it. The week before I arrived, the power lines across from his hotel came down – an entire street’s worth of poles and wires and cables just collapsed. Power outages can be romantic for an hour or two, but for hotel guests, any longer just gets annoying. 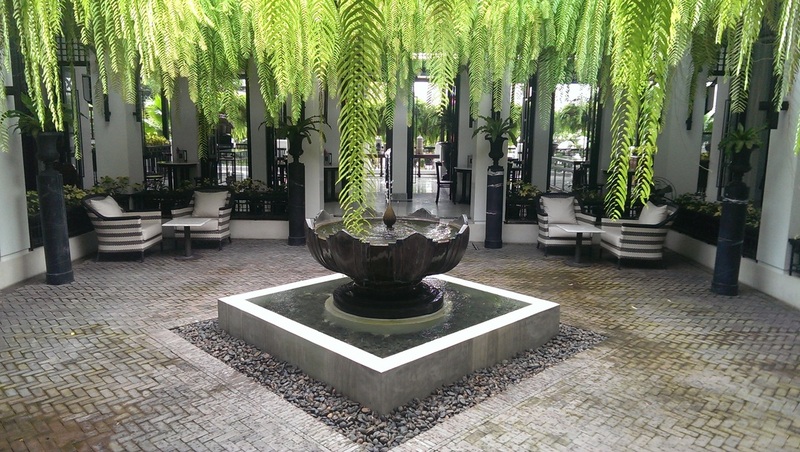 Just another day in this regal corner of Bangkok, where the new Siam Hotel sits in splendid isolation – in hospitality terms at least, being one of few hotels in its corner of the Dusit neighbourhood. Cosying up to the riverside, it’s a 3-acre refuge of palatial calm, but we’ll get to that. Under newly-erected telegraph poles across from the grounds, we’re having street food, spicy pork and noodles for pocket change. Friedman brings or points his guests to these 50-odd stalls all the time. There are no tourists here, just medical students and cab drivers and palace minions. It’s not every day a GM will recommend street noodles when they have their own gourmet restaurant, but Friedman isn’t your ordinary GM and the Siam isn’t your usual Bangkok hotel. It shouldn’t work. It’s almost too cocky. 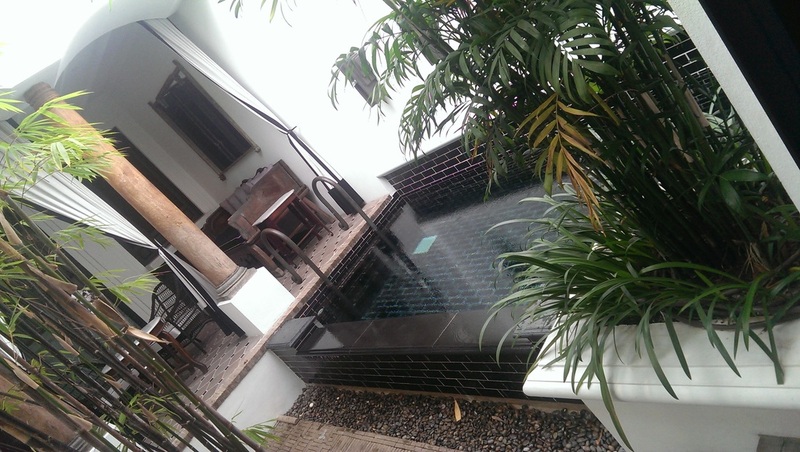 A seemingly remote location and room rates three or four times higher than ANY OTHER HOTEL IN BANGKOK. Yes, including the St Regis and the Mandarin Oriental. That’s…quite some swagger. And so to the property, set in its own stylish compound, a modern colonial masterpiece with a small army of uniformed staff that greet you by name. I pass a billiard table, water features, gardens and a museum’s worth of curios on the way to my room. I say room. The villas lurk behind antique wooden doors, which open into a garden area with its own plunge pool, opposite which spiral stairs snake up to the rooftop sun terrace. 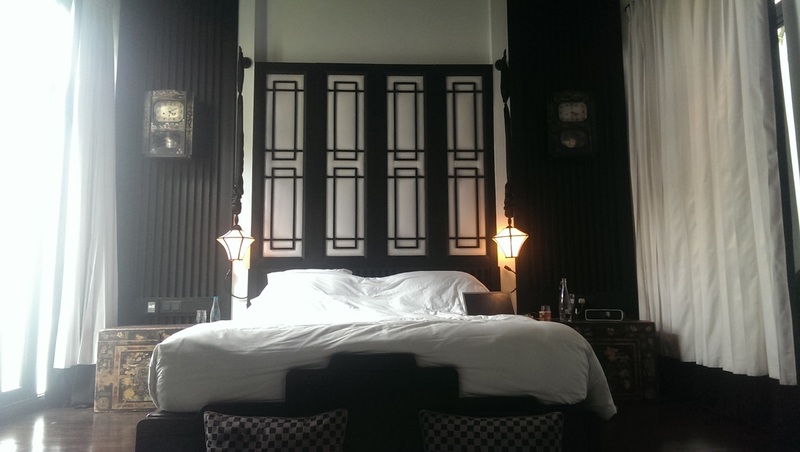 Through more doors to a split-level bedroom bedecked with more Chinese antiquery, old clocks and paintings meaning your eyes are drawn past the huge TV and minibar. The bathroom is practically cathedral-like, with bright walls leading way up to a skylight, the shower and toilet like confessional booths, dark woods and light stones creating a serene, artistic aesthetic. Outside the villa, gardens lead through to the pool, private pier and restaurants area – one dining option traditional Thai, the other a snappy Art Deco joint. The hotel’s wooden motorboat leaves hourly to take guests down to the Sky Train, or more regal parts of the city. Ask Freidman and he’ll suggest a sunset meander down to the flower market. The sumptuous library has its own movie room, and ancient works of art, from paintings to sculpture, are presented without glass screens so that guests can better savour them. The owners – a Thai family of super-wealthy rock stars and entertainers – are more interested in enjoyment of their riches than hiding things away. 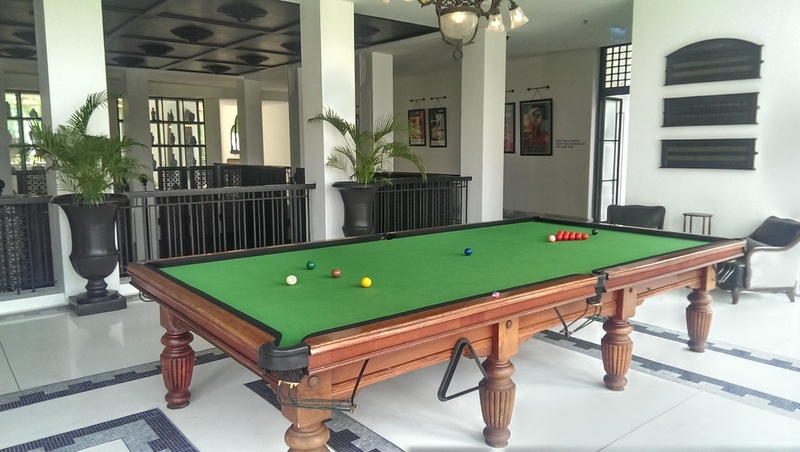 In short, it’s an outstanding property, unmatched in Bangkok. But then if you’re paying a quarter of the price elsewhere, what do you expect? Champagne tastes: Given you’re paying four times normal city rates, just booking in is pretty decadent. If you’re feeling extra indulgent, then the teak cottages are the way to go. 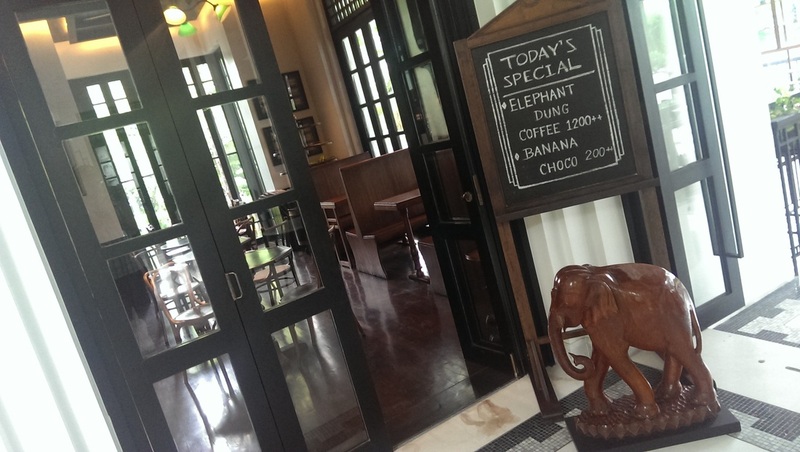 Oh, the café serves a £25/$40 cup of coffee, made from beans fermented in elephant dung. Shandy Pockets: OK, kind of struggling here. The boat ride is free…for guests.